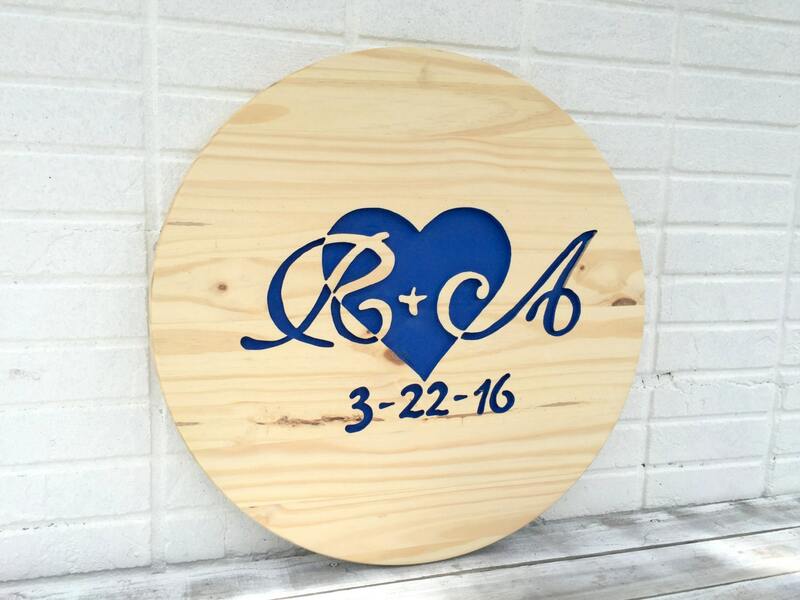 The sign made from high quality pine wood, has been sanded and smooth for easy writing on it. 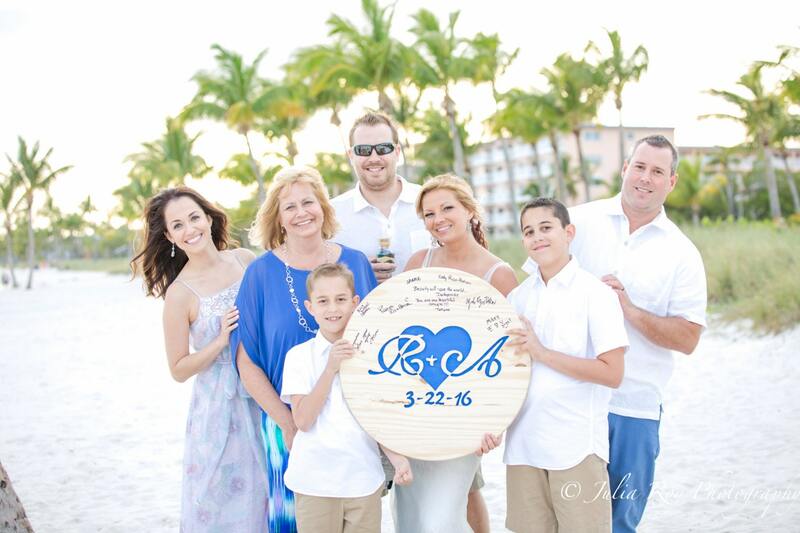 Carefully hand carved and painted with Love special for you in Key West. 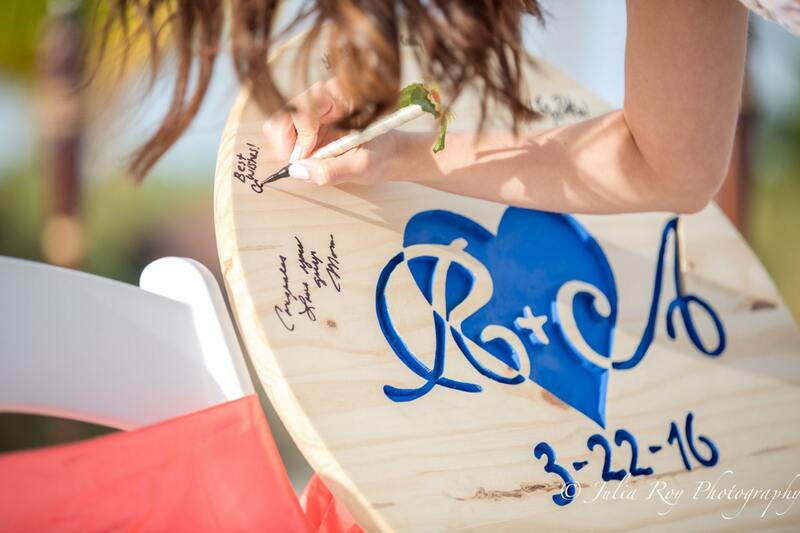 You could choose any colors to match your wedding style. 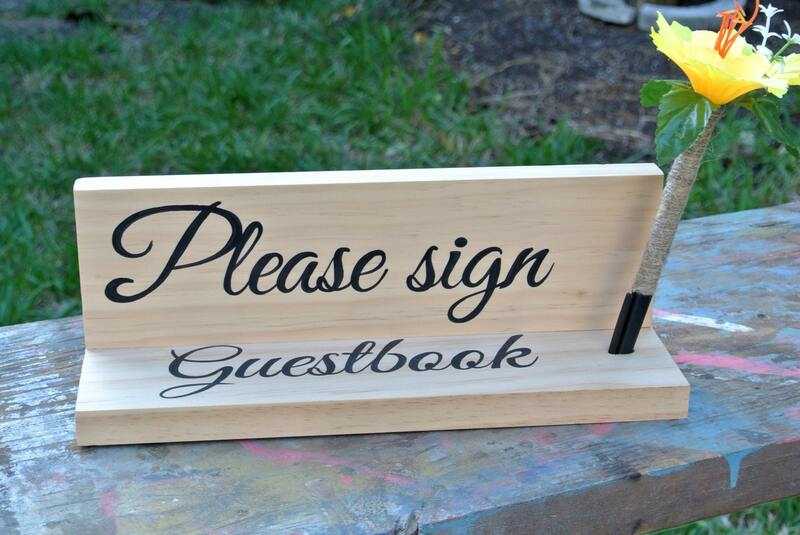 This guest book comes with invisible keyhole to hold your sign flat on the wall. Dimensions: 24 x 24 x 1 in. 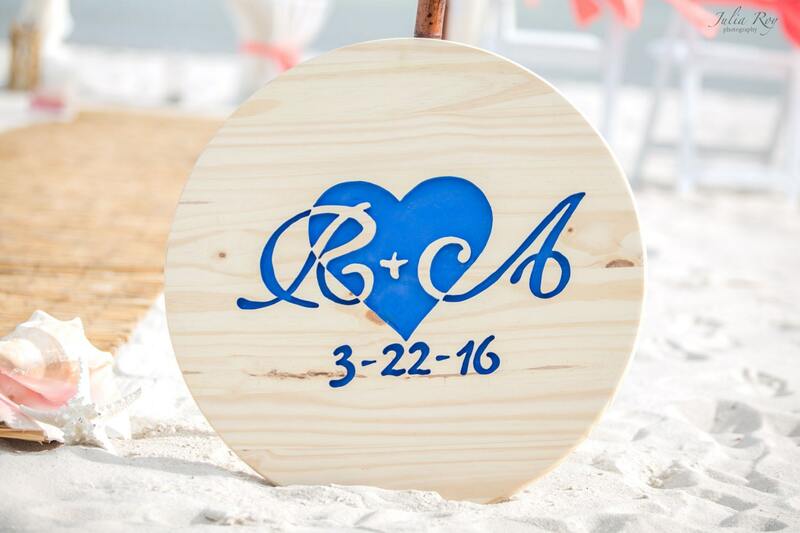 Carved heart and half initials. Comes with matching decorative sharpie pen!!! So you don't have to worry about.